Ohh!! I really pinched the painful nerves of many eww. Hair fall is an inevitable truth in every women life now or then. But best way to understand about hair fall and its causes, is to imagine a plant or tree. So whatever you see up above the ground(shoot) is a result of everything happening underground(roots). That’s how exactly our hair are, so we need to focus on scalp or follicles rather then strands. You should (read hair coloring essentials). Like us our hair too goes through ageing process but at a faster pace and at the end of their life cycle they fall off. But then some of us experience excessive hair fall, that seems to make us bald. Hair fall- could be pronounced if we witness more then 100-150 strands at one wash or brushing. 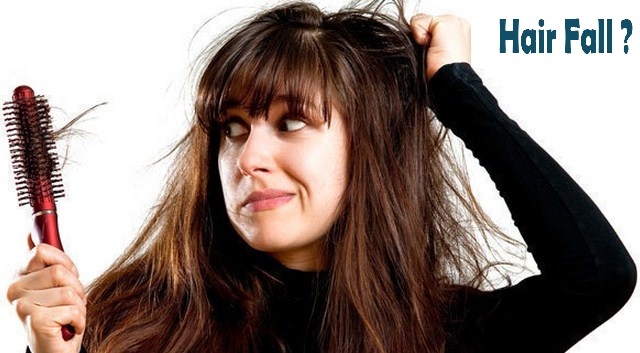 Go ahead and explore the best way to stop hair fall immediately. This article will basically talk about root causes of hair fall and will be followed by an article on ways to check hair fall. 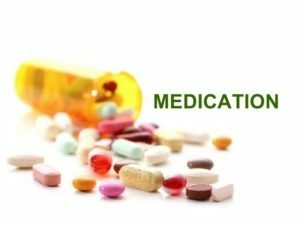 Medication is one of the prime cause of hair fall. If you are on any kind of medication for your sickness or depression, aches or any other and prescribed medicines which has lithium in it then you will experience excessive hair loss. Remind you this one would be temporary once you are off your medicines you will certainly see improvements in condition. Apart from it if you are among those who quench themselves with loads of vitamin A, then sadly this is also a root cause for hair fall. Moreover, if chemotherapy is being provided or any radiation therapy you are going through then it will also accelerate hair loss, but this will be temporary. If there is any kind of deficiency in our bodies than that will affect the blood supply in the to the hair follicles and will be reflected as brittle hair, falling eaisly. Iron deficiency is one of the most common deficiency found in women. Its quite common to have excessive bleeding every month leading to iron deficiency which is hardly supported with iron enriched diet or supplement. Women goes through various stages in their life and in same way hormones even fluctuate according to body condition. So Pregnancy, Thyroid disorder, Anemia or even menopause cause excessive hair shedding. Moreover, by any chance you have PCOS (polycystic ovary syndrome) issue then it would be really difficult to check on hair fall. Skin diseases of scalp do hamper hair loss like dermatitis. 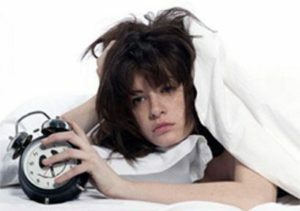 Yes an improper sleep may disrupt growth and nourishment of your hair follicle and again the problem begins. And proper blood supply is hindered, leading to hair fall. So its always recommended to have atleast 7-8 hrs of sleep. Now as the causes are highlighted, we hope you find the exact cause of sheding your strands and will be proactive towards arresting these. 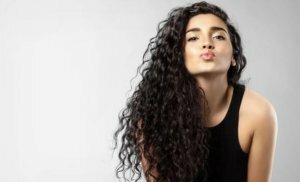 Moreover we recommend a holy list of ingredients, to blend up in a mask and apply it religiously every two weeks to grab the issue- DIY hairmask for hair fall. This mask will not only give you glossy, healthy natural hair but also treat issues like dandruff, flaky scalp andother issues. Comment you feedback or reasons. Can Facial Acupuncture Really Make You Look Younger?